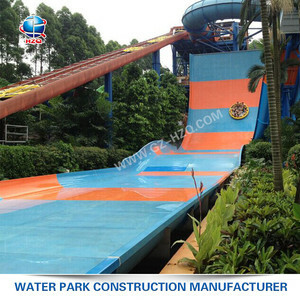 3 YRS Guangzhou H-Fun Water Recreational Articles Co., Ltd.
5 YRS Shanghai Mutong Toys Co., Ltd.
5 YRS Guangzhou Panyu Trend Water Park Construction Co., Ltd.
4 YRS Guangzhou Cowboy Water Park Equipment Co., Ltd.
Also We will send engineers to your site to supervise your workers when they install the equipment. 3. We will send engineers to your site to supervise your workers when they install the equipment. 4. 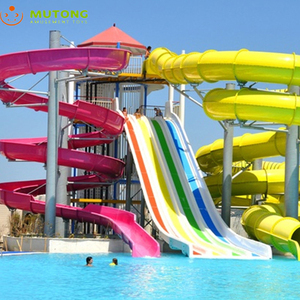 We will guide your staff on how to operate the equipment and how to manage the water park. 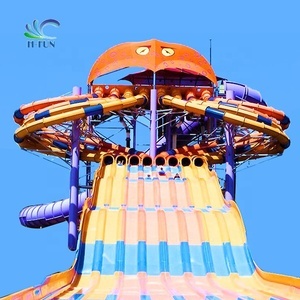 1 YRS Guangzhou E-Fun Water Amusement Park Equipment Co., Ltd.
9 YRS Guangzhou Haozhiquan Water Amusement Park Equipment Co., Ltd.
5 YRS Super Industrial Co., Ltd.
6 YRS Boluo Guofu Plastic Products Co., Ltd.
1 YRS Huizhou Jiehang Plastic Products Co., Ltd.
1 YRS Super Star Enterprises Co., Ltd.
With logo laser printing machine, we have made unique anti-counterfeiting series number for each product. We have an advanced production line for Portable Spa items under our own brand. Please do not hesitate to contact us if you have any inquiry about any inflatable stuffs. 6 YRS Shanghai Tricon Outdoor Products Co., Ltd.
2 YRS Guangzhou Green Ease Metal Products Co., Ltd.
XPE Foam Swimming Pool Floating Water Mats The pad can be used immediately after unrolling . 2) Color and thickness can be customized according to your requirements. 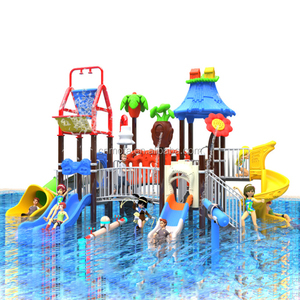 Advantages: 1 ,Playgrounds, swimming pools, or beaches 2 , It can be used by many people. The straps that go with Water boat makes it easy to wrench it tight for easier transport. Safe Net Patent Each pad we use the safe net to increase the strength of the water pad. The Floating Water Mat including 12' bungee tether to anchor the mat to docks or other stationary objects . 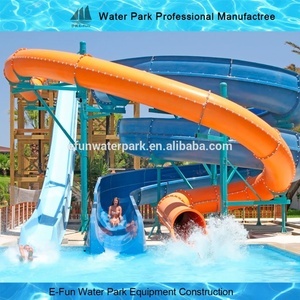 Alibaba.com offers 1,411 foam water slide products. About 37% of these are water play equipment, 3% are inflatable bouncer, and 1% are slides. 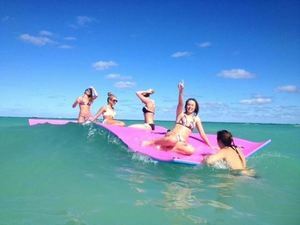 A wide variety of foam water slide options are available to you, such as free samples, paid samples. 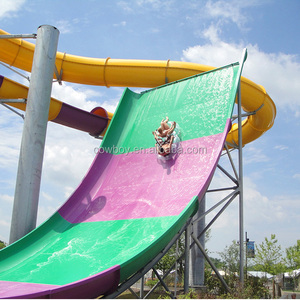 There are 1,411 foam water slide suppliers, mainly located in Asia. 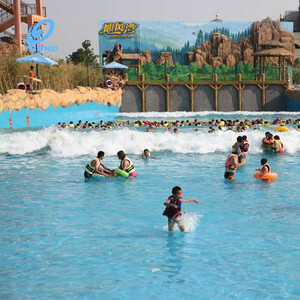 The top supplying country is China (Mainland), which supply 100% of foam water slide respectively. 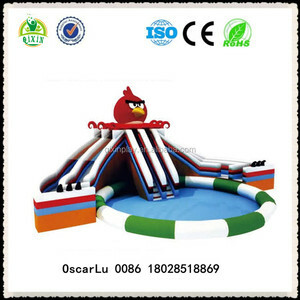 Foam water slide products are most popular in North America, Western Europe, and Southeast Asia. You can ensure product safety by selecting from certified suppliers, including 594 with ISO14001, 577 with OHSAS18001, and 523 with ISO9001 certification.